Under the scorching afternoon sun, our current Board Chair and Honorable Chief Justice Reynato S. Puno (Ret.) trekked the muddy and dusty path to visit Christina, a former World Vision-assisted child. 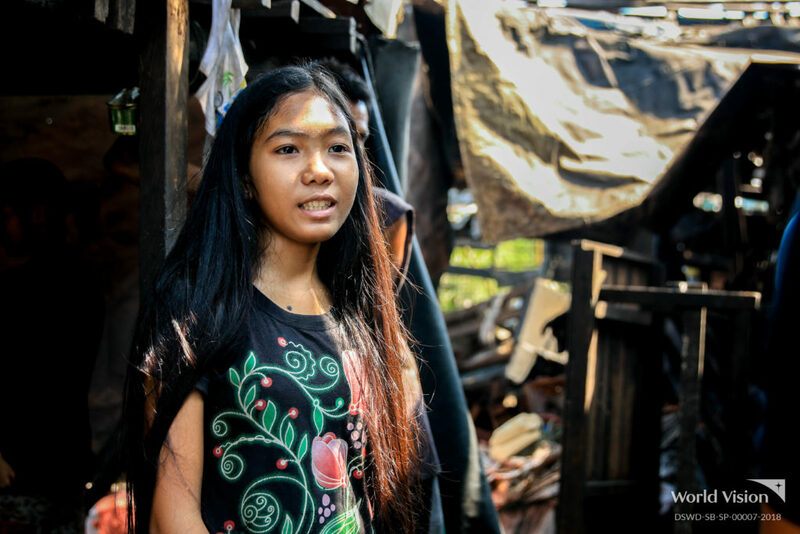 Christina lives in a makeshift house made of wood, recycled tarpaulins and galvanized iron sheets. The family uses the floor upstairs for sleeping while the space downstairs is used for dining, watching television, and raising livestock and poultry. Sacks of charcoal and a mountain of wooden planks are stationed outside their home. Christina’s parents are wood charcoal makers, a livelihood that requires them to cook used woods for at least two days. 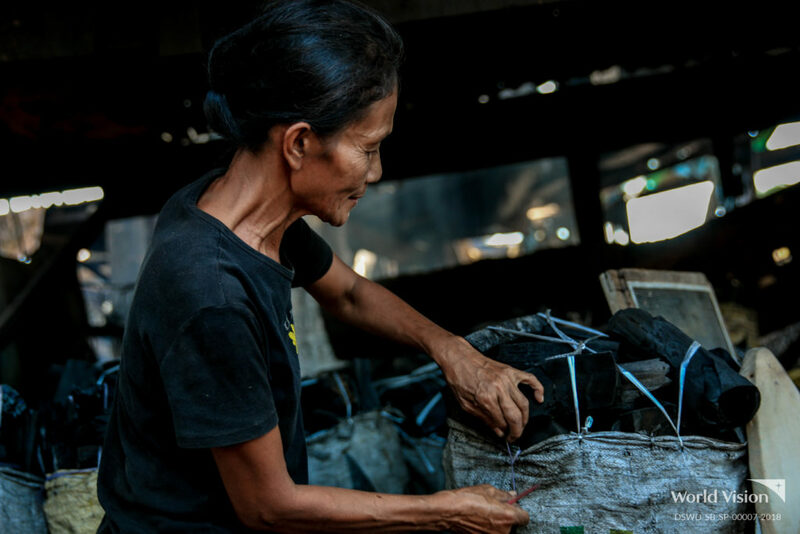 Wood charcoal-making, considered prohibited and hazardous to health and the environment, still remains a source of income for some residents in Christina’s community. 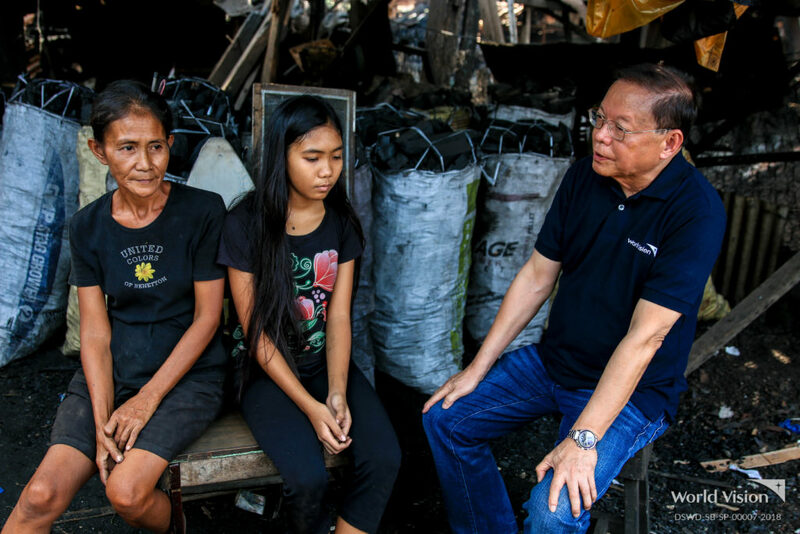 Over a hundred families thrive and earn about 1,500 pesos a month from charcoal-making in the area. However, the local government hopes to put an end to charcoal-making. 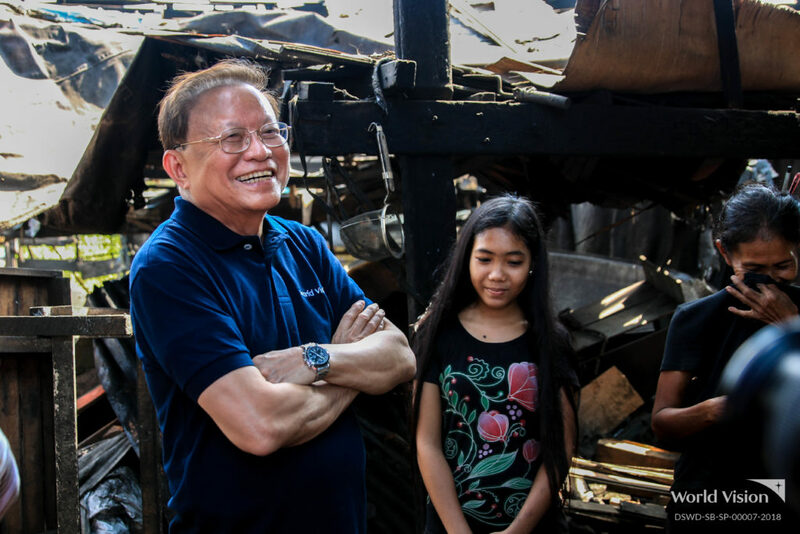 Meanwhile, World Vision advocates for a safer place to transfer the families, especially the children, who constantly breathe toxic smoke from the burning woods. 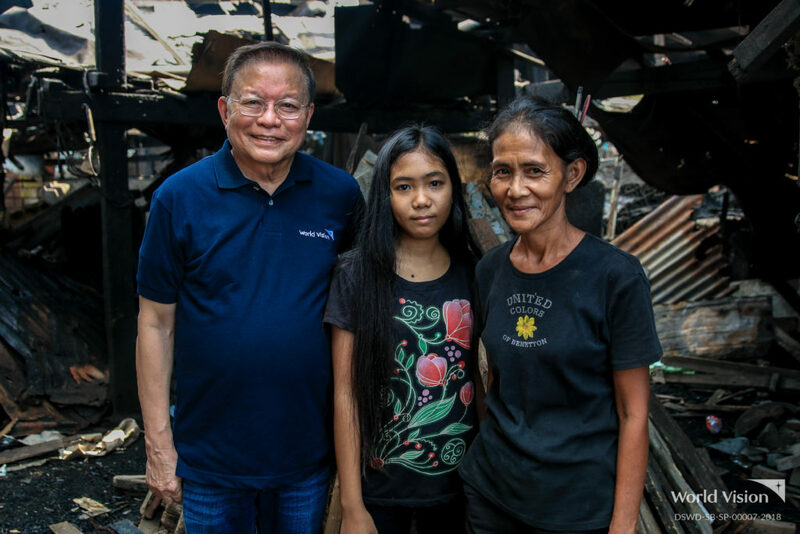 Christina, a consistent top ten achiever, continues to excel in class, as she makes the most out of the support and opportunity provided by her parents and World Vision. Recently, Christina received a Best in Science Award. 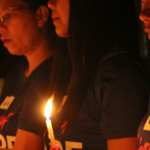 A Marawi crisis responder shares his personal account of the situation of the displaced families of Marawi.